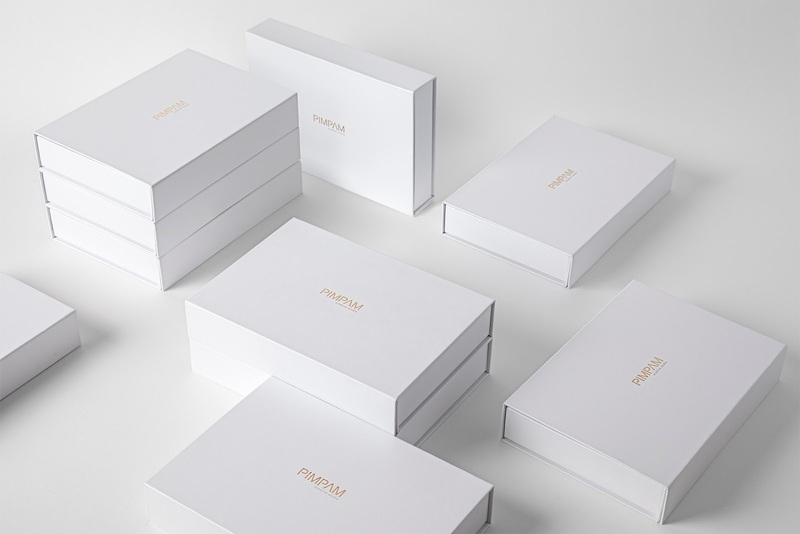 For 10 years we've been wishing our clients a happy New Year with a special gift. 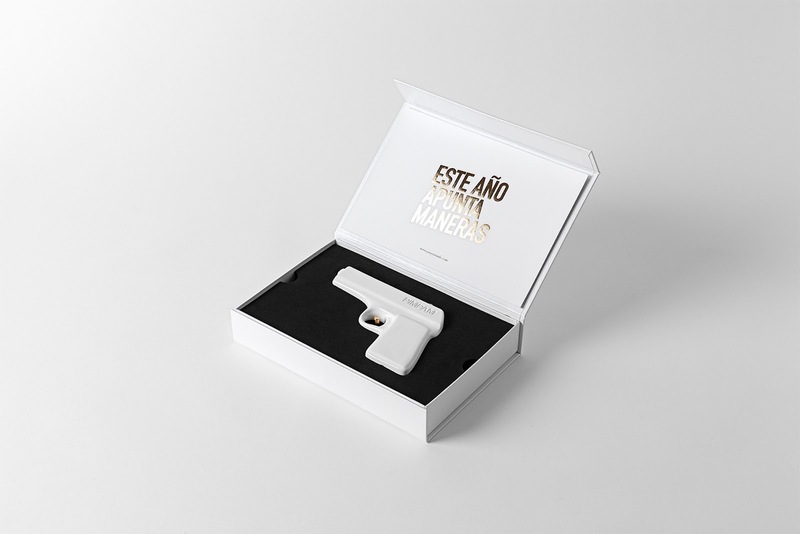 This year, coinciding with our tenth anniversary, expectations were sky high, so we had to think about a piece of a greater caliber. 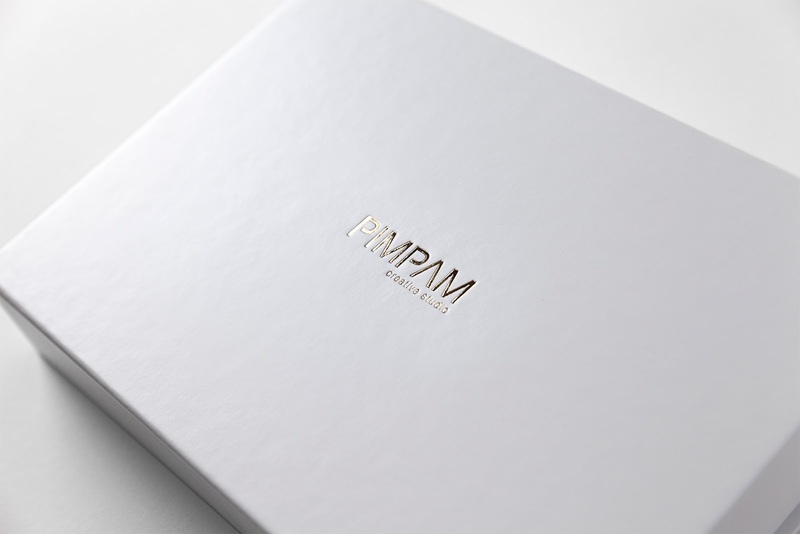 Taking our name PIMPAM as a basis and the concept "This year looks promising!" 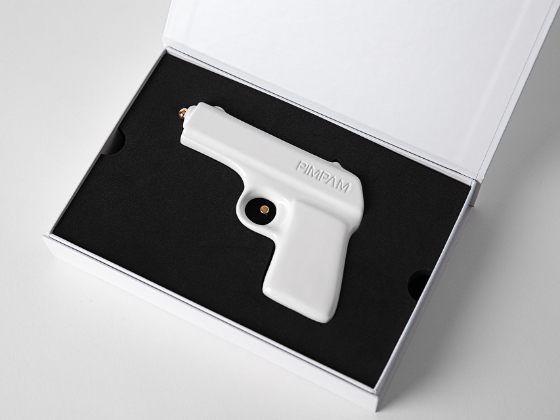 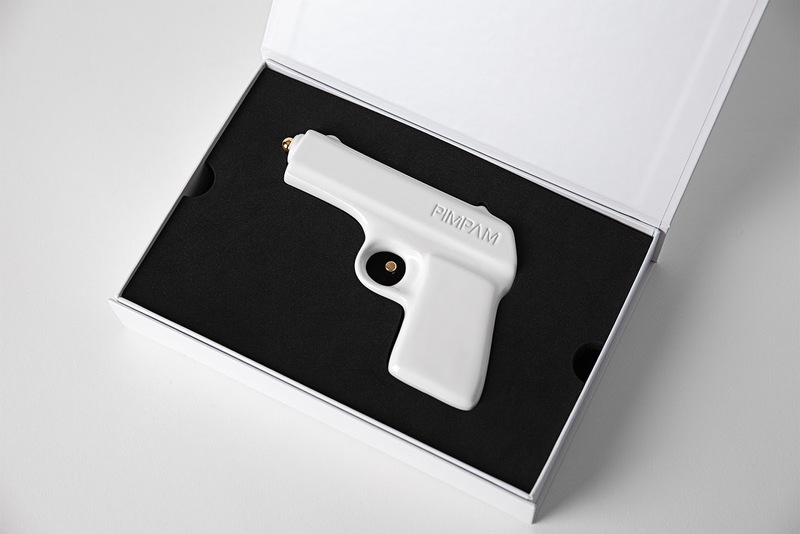 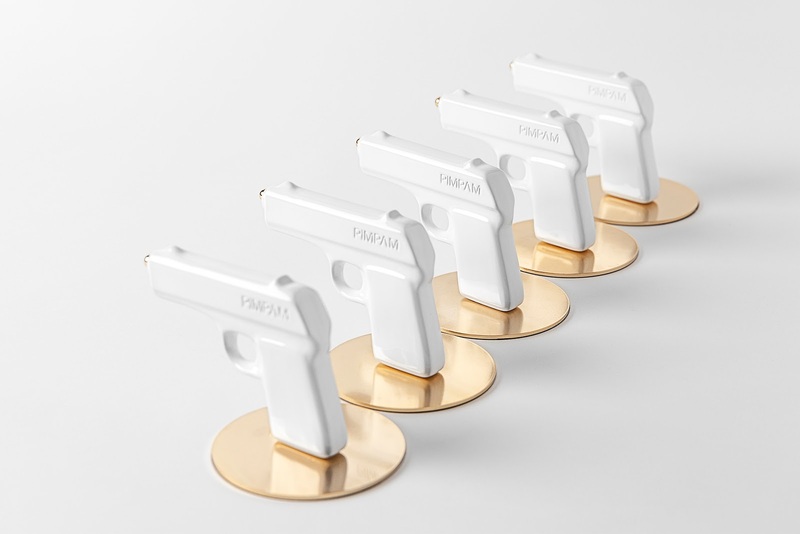 we created a porcelain gun that would trigger laughter, confetti and good vibes everywhere. 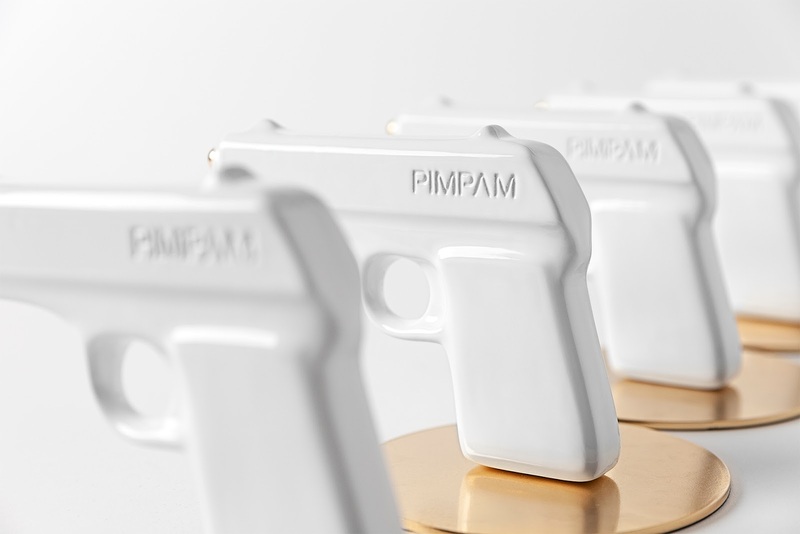 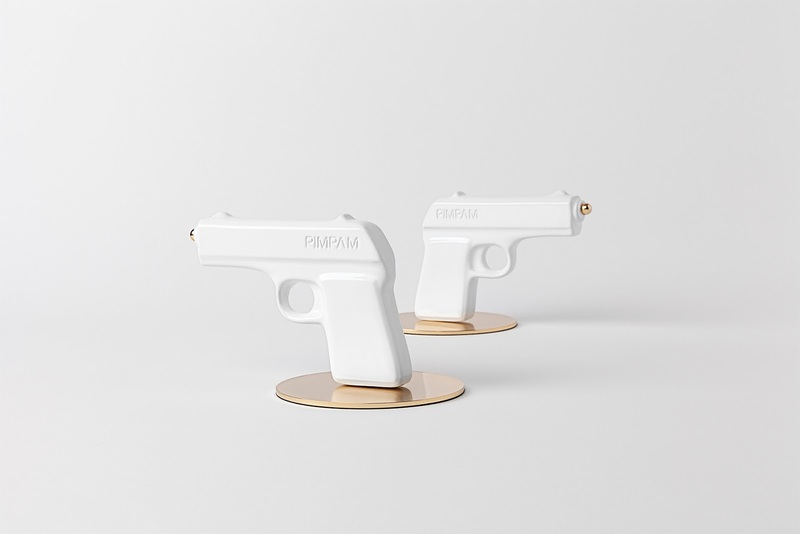 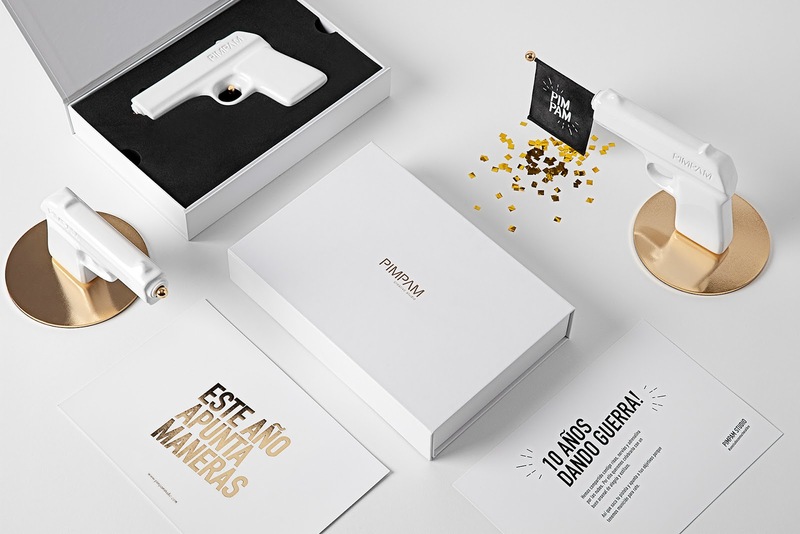 For this, we've teamed up with a ceramist who, based on our design, created a white porcelain gun that, 'when firing', releases a flag with our PIMPAM logo and confetti to add a premium touch to this funny idea. 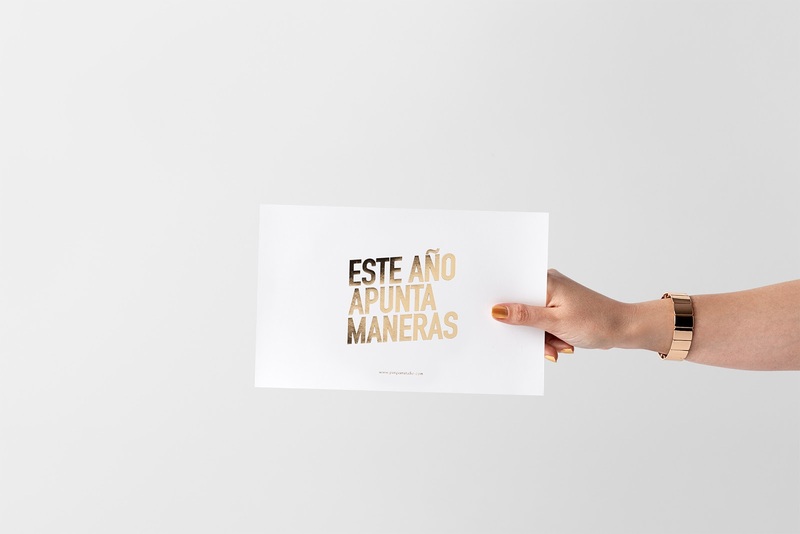 0 comments : Este año apunta maneras!